The PGA TOUR has announced a partnership with virtual reality (VR) startup IM360 and Oculus which will not only assist golfing enthusiasts but look to improve the fan experience at home. Taken across two days during the Phoenix Open at TPC Scottsdale in Arizona, four videos have been produced in total with two of them being instructional videos taken whilst pro golfers Patrick Rodgers and Peter Malanti were practicing. 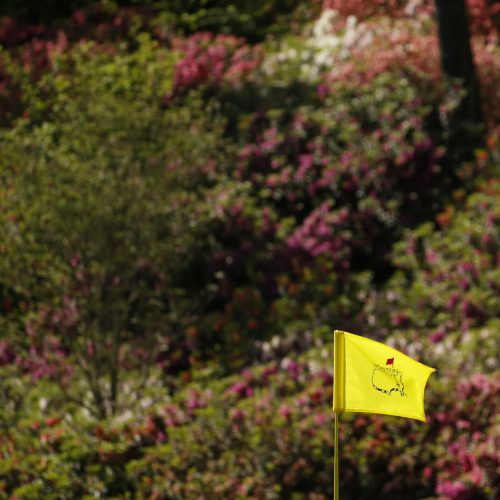 The third video focuses on the course’s iconic 16th hole through the lens of Rickie Fowler while the fourth video is a behind the scenes look at the PGA’s live broadcast of the tournament. 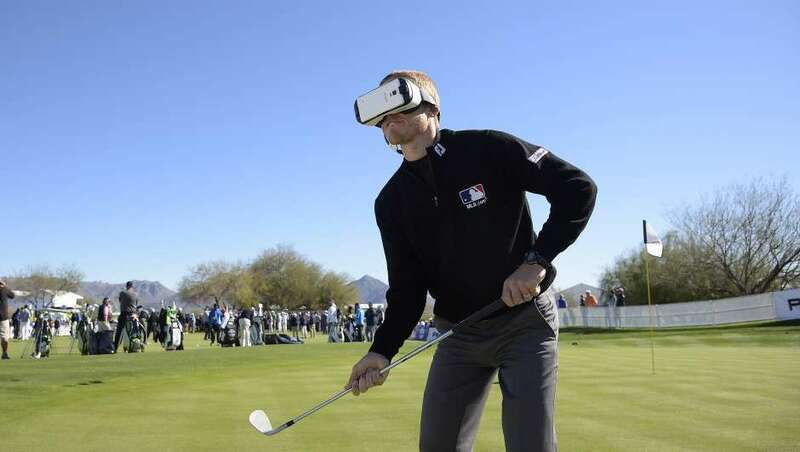 The PGA TOUR plans to use VR technology throughout the year in an effort to enhance the home-viewing experience for golf fans. IM360 has already launched the PGA TOUR VR app on Oculus with the app giving its viewers helpful videos on bunker shots and putting while providing a behind the scenes view of the TOUR as well. This is the PGA’s latest attempt to reach out to a younger audience by using digital media. Last April, the tour started their rewards points program on the PGA’s apps and websites. Visitors can earn points by viewing content on the platforms and redeem them for merchandise, gift cards or make a charitable donation.